Holidays, reunions, parties, birthdays, and all other events are made special when these are celebrated with family, friends, relatives, and loved ones. 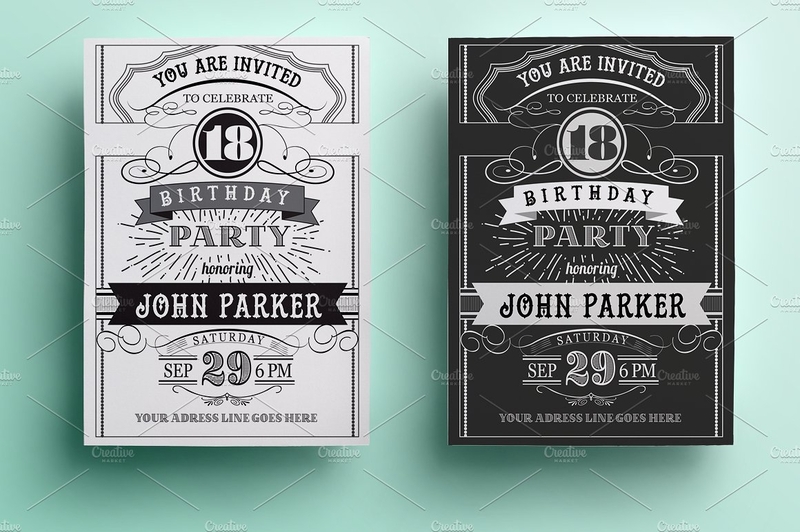 Send them some invitations with the use of decorative invitation cards. 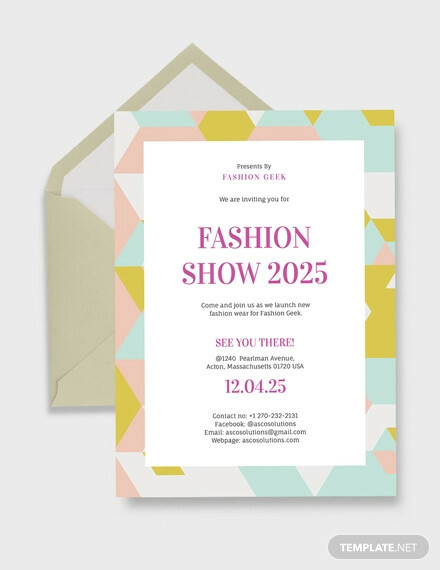 Inviting people to attend various events are made formal with the use of invitation cards. The other purpose of sending these kinds of cards is to take note the exact number of guests or attendees. The reason for this is because some venues can only cater a limited number of people. 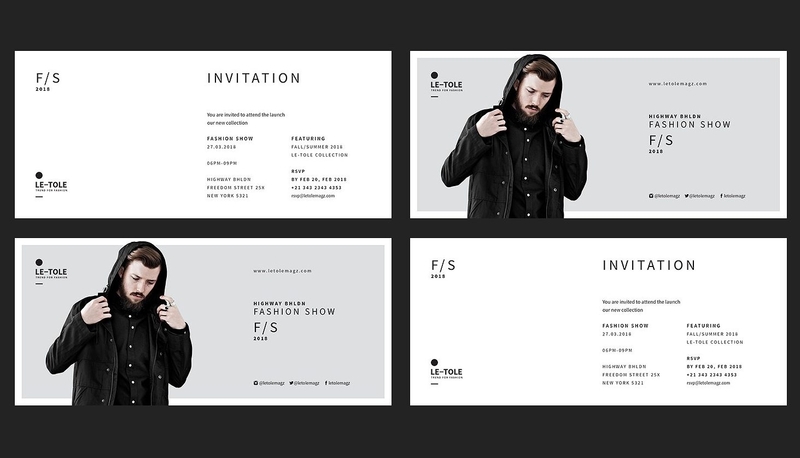 These invitation cards often serve as the ticket in order for the people to get in the venue. This is to avoid outsiders, such as party crashers and the like to interrupt the special and formal event. 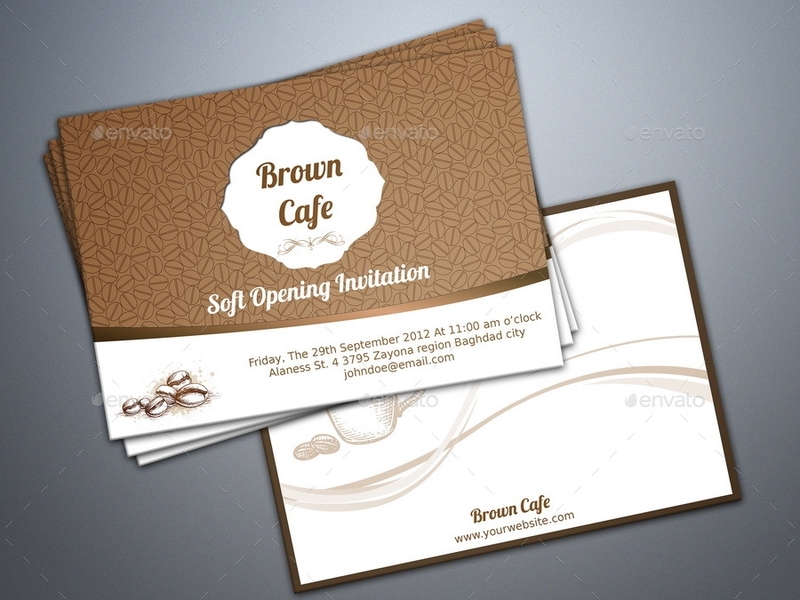 Going further, there are different kinds of invitation card designs which you can refer to. You can either use these as your reference or purchase them for a reasonable price. Take time to browse each and find what suits your needs. 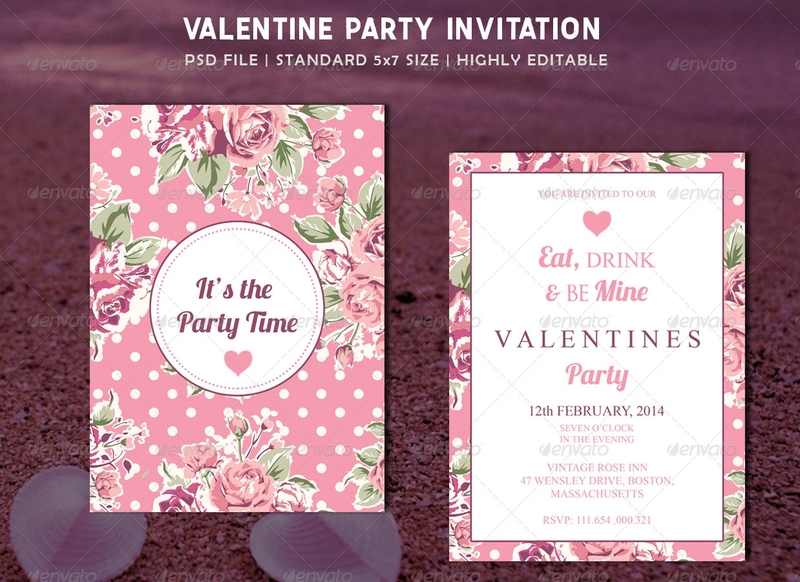 Here are the different designs which you can apply in creating an invitation card for various events. This is one of the many ways to design an invitation card. As you can see in the sample above, the card is made pretty simple with just 3 colors: black, white, and green. Aside from birthday celebrations, this card could also be used for formal events such as business meetings, seminars, or conference. Referring to the sample above, the program flow of the event is included. It is layered accordingly and orderly so that, the attenders will be guided of how the event will go. 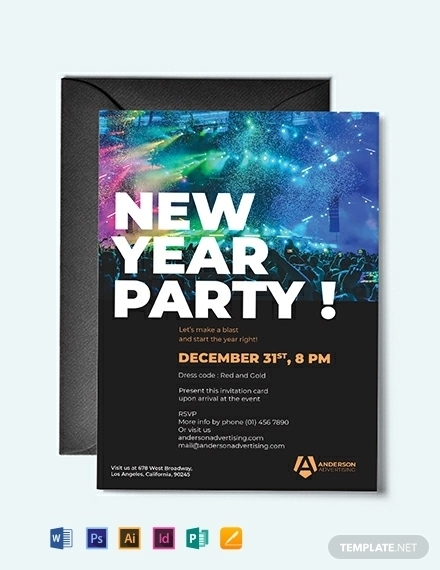 The design also used two font styles in conveying the information regarding the event. 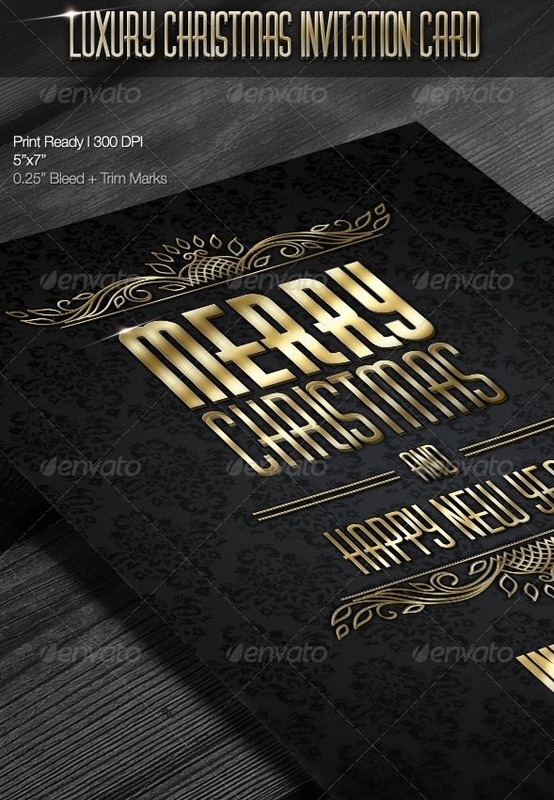 You could also make use of circle vectors and other shapes to add designs in the card. The invitation card above shows a starry night background which is best used for romantic events, such as weddings, anniversaries, etc. 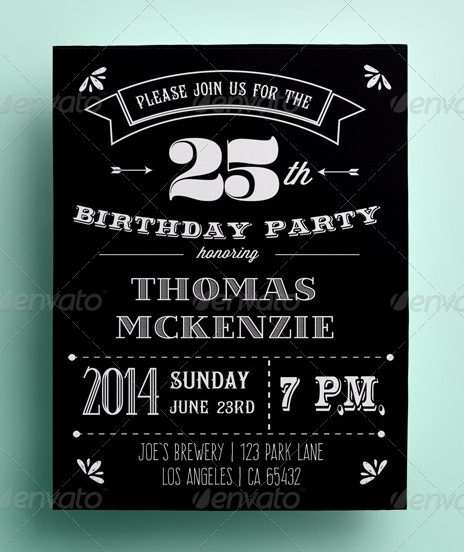 This kind of invitation card could also be used in events which themes would perfectly go with this. An example is when the event will be held outdoor and in the evening, or when the theme has something to do with the night skies, stars, etc. 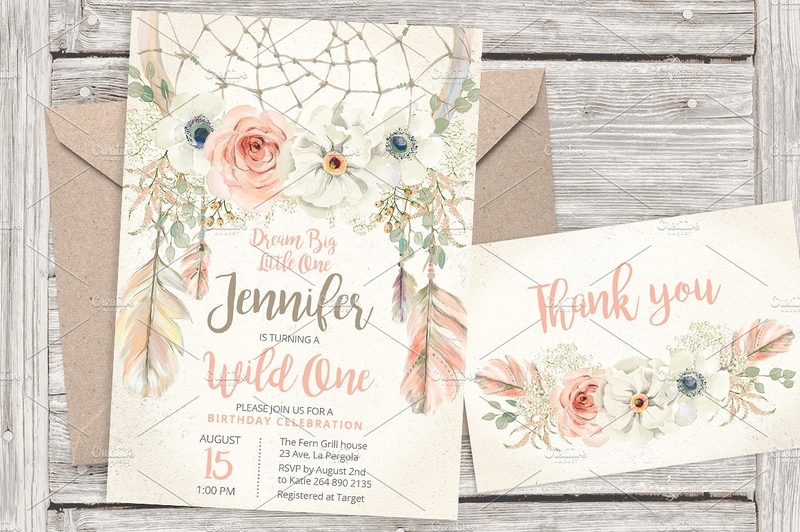 As shown above, you are given choices of how you want your invitation card to look like with different colors for background patterns and for the fonts or text. 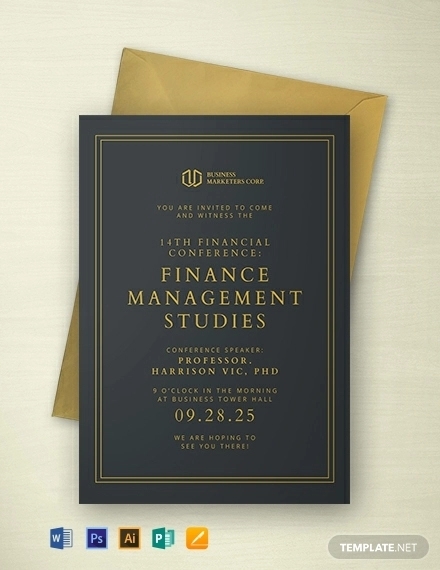 This is a universal kind of invitation card which is layered and is editable with the text that you wold want to input. As you can see that the background used are vectors of different objects, and all text have the same font style. The invitation card above shows a wonderfully designed card in which flowers are used as the background for the border. 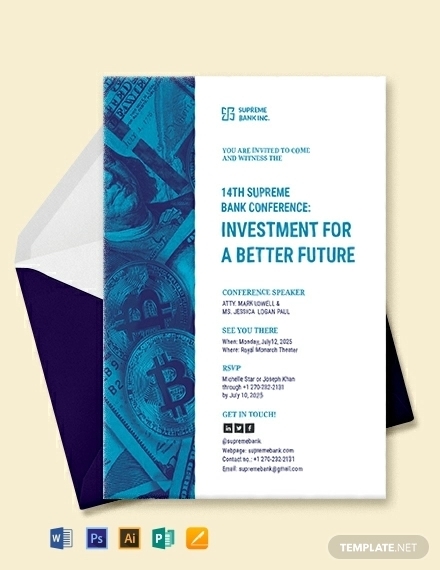 Just like any other invitation card, this card shows the details regarding the event. 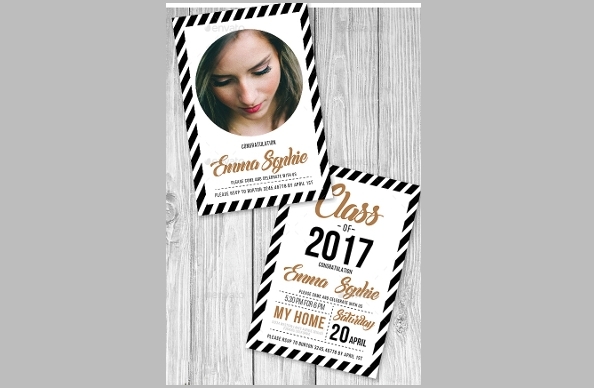 This retro card made with plain black for the background and white for the font, is also accordingly and orderly layered. 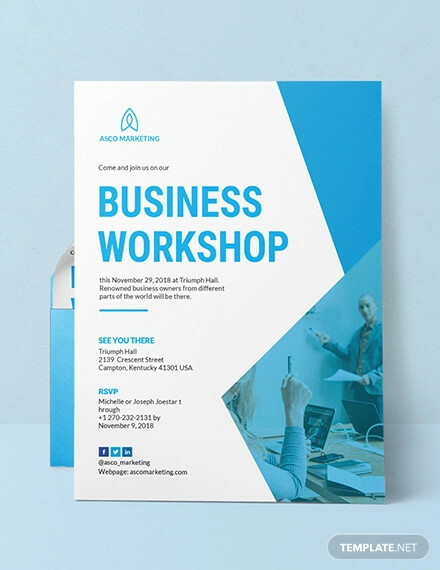 A ribbon vector, lines (broken and continuous), two arrows, dots, and flower-like designs are used to design this invitation card. With these simple and few designs, the entire space of the card is occupied which means it does not look empty or too spacious. 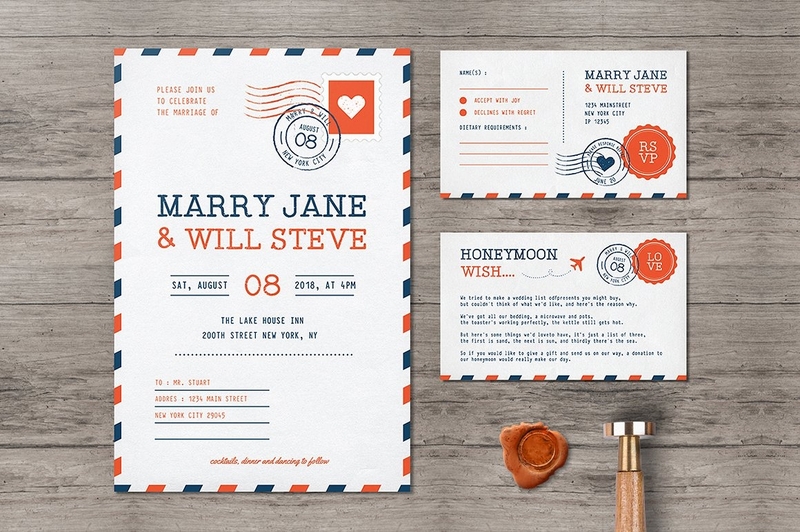 Here is another way to creatively design your invitation card. You could also make use of these kinds of style which would probably brighten up the day of the people invited. The Title: Title refers to what is the type of the event or what is it all about. Whether it is a birthday celebration, a wedding, or any business-related events. 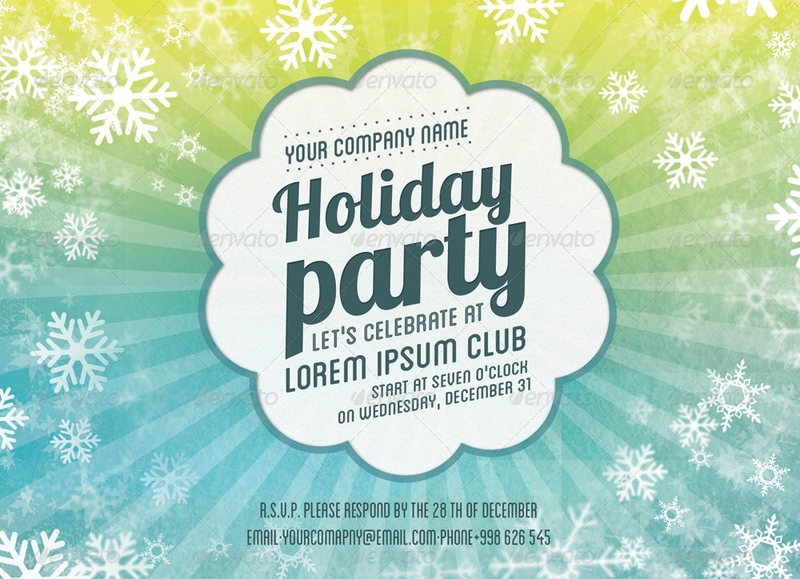 The title includes the person, people, the company name or to whoever the celebration is for or for what. The Date / Time: Of course this is one of the most important information that is included. This is for the attendees to be guide of what time or when should they go to the venue. The Place / Venue: This is also important since this information guides the attendees of where they should go or where the event will take place. RSVP: This, in other words, is a contact information for everyone to contact or refer to in order to confirm if they will be available on the said date and / or time written at the invitation card given to them. 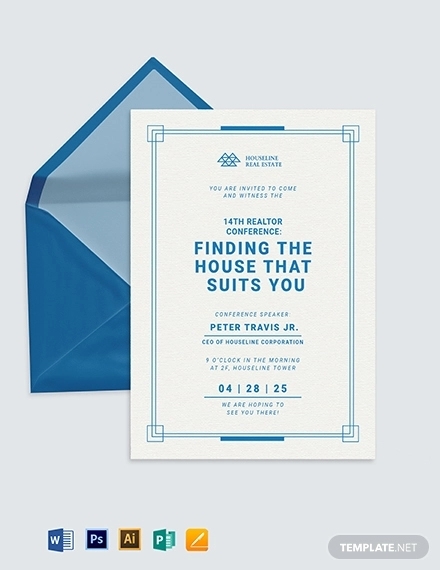 The following above are the most common information that you usually find in an invitation card. But, some information can also be included if it is necessary. Image: Some invitation cards are designed with the image of the celebrant on it. Though for some, it is all texts or words and more designs. 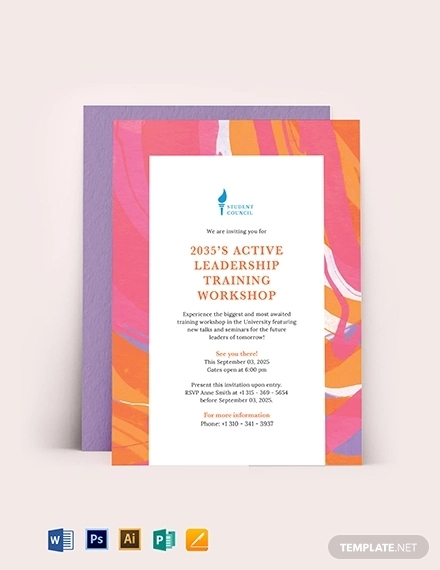 Program Flow: Some invitation cards contain the flow of the program. The purpose for this is for the people to be guided on what will be happening on the specific time indicated in the invitation card. By incorporating the program flow in the card, it actually is cost effective since the card serve as double purpose. Special Instructions: These refer to the instructions or requests by the celebrant’s family or event organizers to the attendees. An example of a special instruction is when there is a special event in which all visitors are advised to wear a specific type of outfit (usually basing on the theme of the event). Another example is when visitors should not wear red, since the bride will be wearing red. 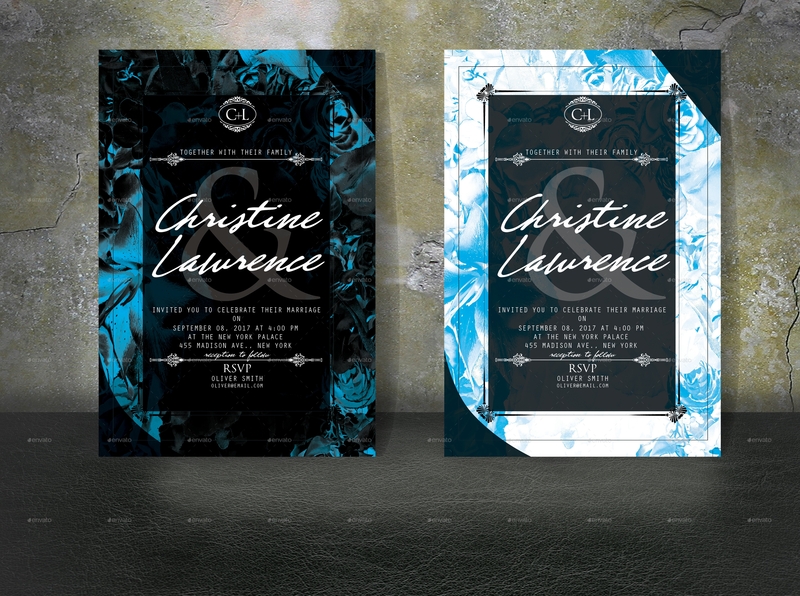 Here are more invitation card designs that would perfectly fit the type of occasion or event. 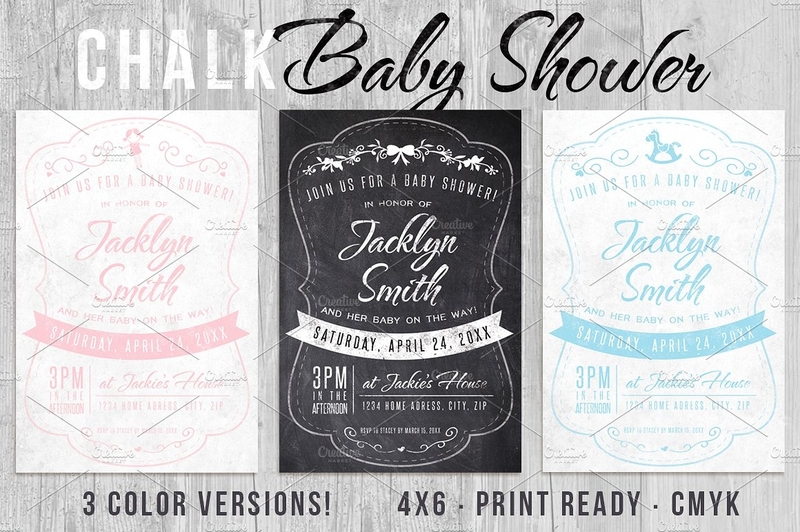 You could refer to these to help you gain more ideas on what or how to make your invitation cards better. 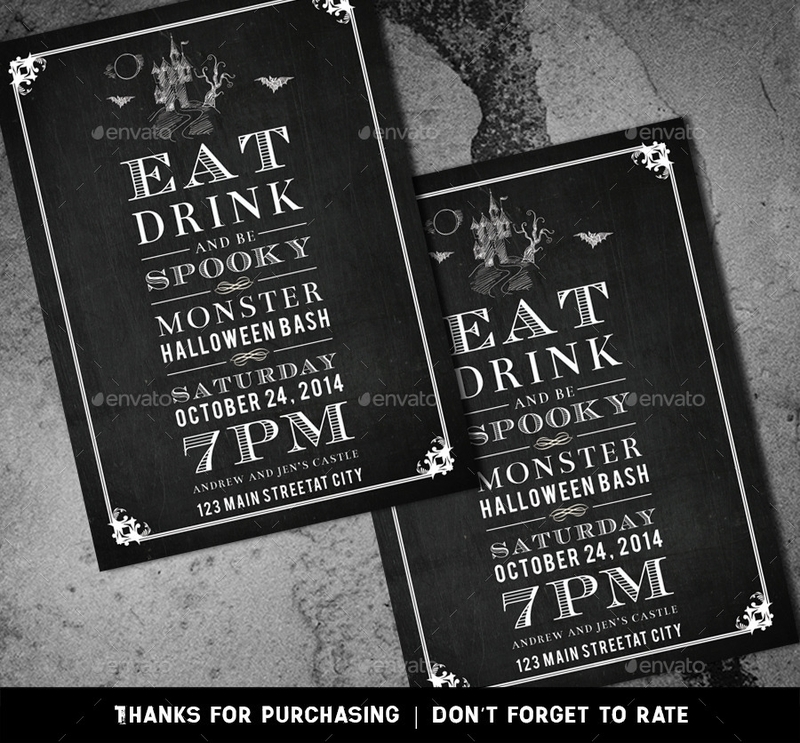 Or purchase to use these editable card templates. 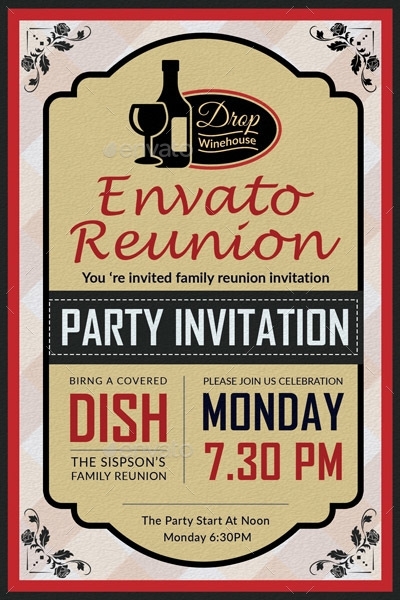 For family reunions, reach out to your loved ones by sending out family reunion invitation cards for the special event to be celebrated with the whole family and the generations that follows after yours. Sending these cards is a one way to bring your family closer and reunite after a while. A wonderful invitation card would definitely make them pack their bags and bring themselves to the reunion. 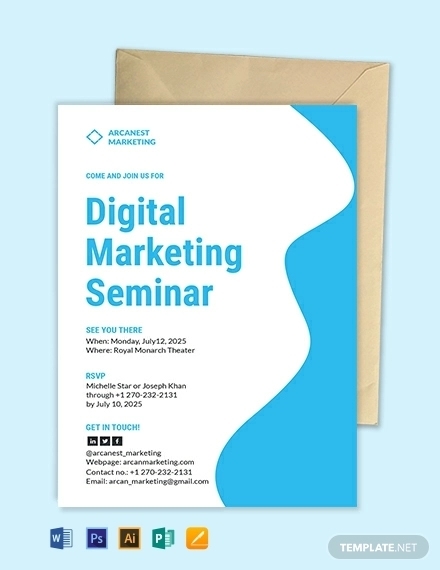 For business events, such as meetings, seminars, or conference, people would definitely be interested to join the event with an elegant invitation card. 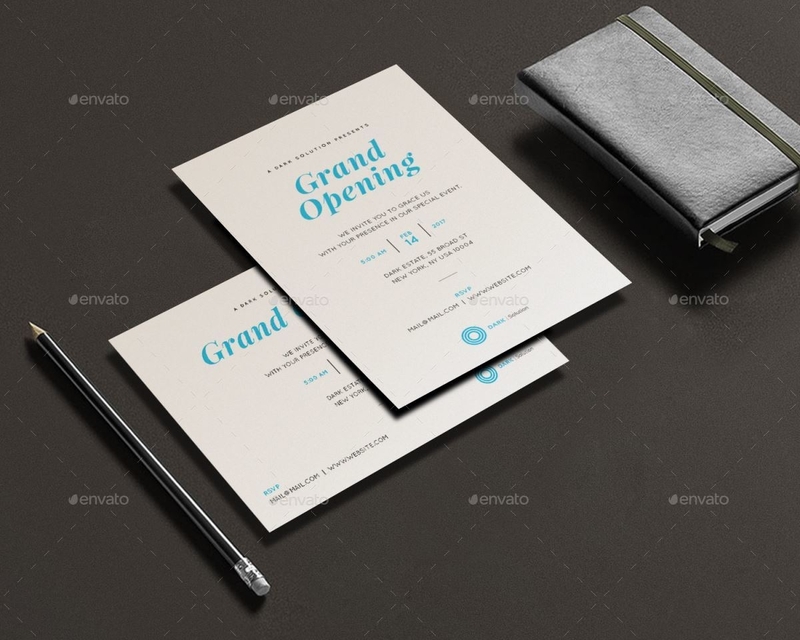 Referring to the card template below, the invitation card looks like the same as a business card. 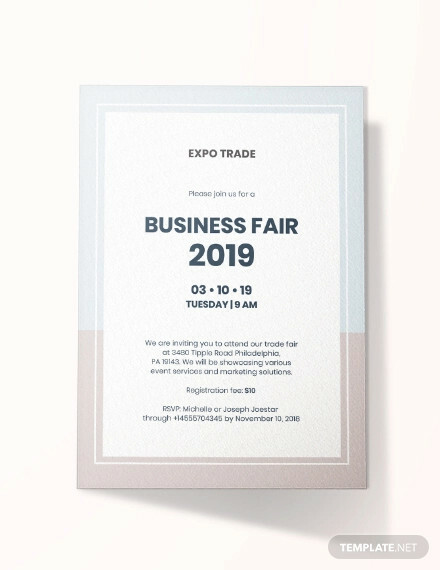 The company logo is mandatory to be included so that attendees will know what company is holding an event and for what possible reason or purpose. For grand openings of different businesses, of course you invite most especially the people who became part of the success that you are in now. Send these people some invitation cards for the grand opening, soft opening, etc to celebrate with them the success that you all have made together. 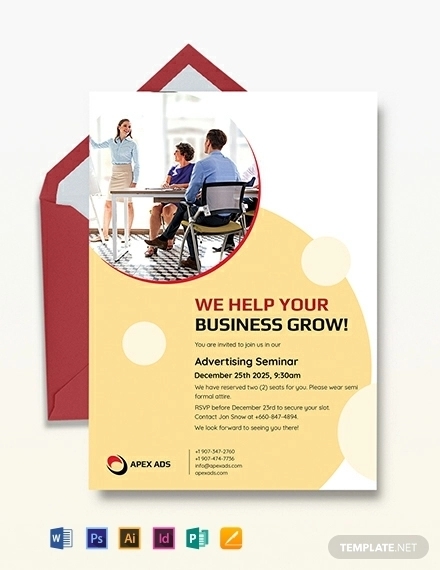 You can let other people know that there is a newly opened business and advertise it by distributing grand opening flyers. There are also other events which are celebrated annually in which people are invited to join. These annual celebrations could refer to the anniversary of the company, and /or just a hang out with colleagues, workmates, families, etc. For holidays & special events such as Halloween, Christmas eve, new year, thanksgiving, etc., these are celebrated with the people who matters to you most for your entire life. For thanksgiving celebrations, share your blessings by inviting people so you can all celebrate together how grateful you are. After all, it is right and just to give thanks once in a while for all the blessings that you have received. 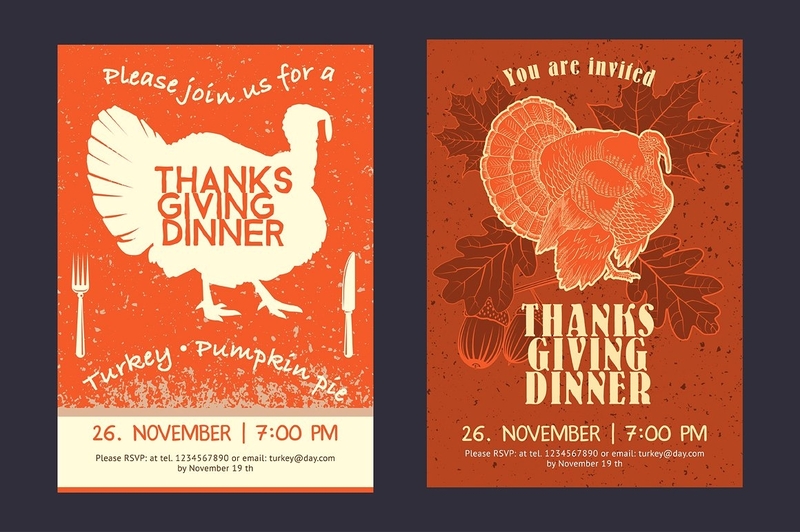 Refer to the thanksgiving invitation card sample below. 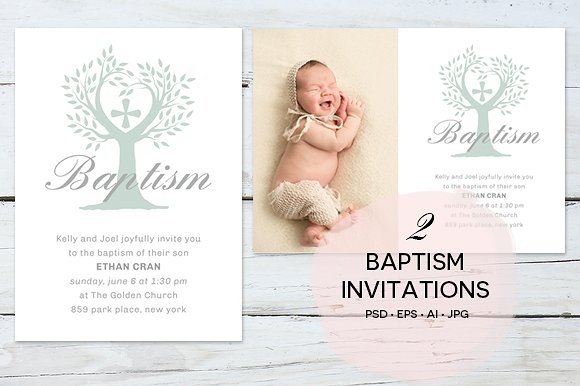 Here are the following invitation cards which have different designs in terms of the backgrounds, the font styles, the colors used, etc. Birthdays are celebrated often to express the person’s gratitude to those people who became part of his or her life throughout all the years of his or her existence. 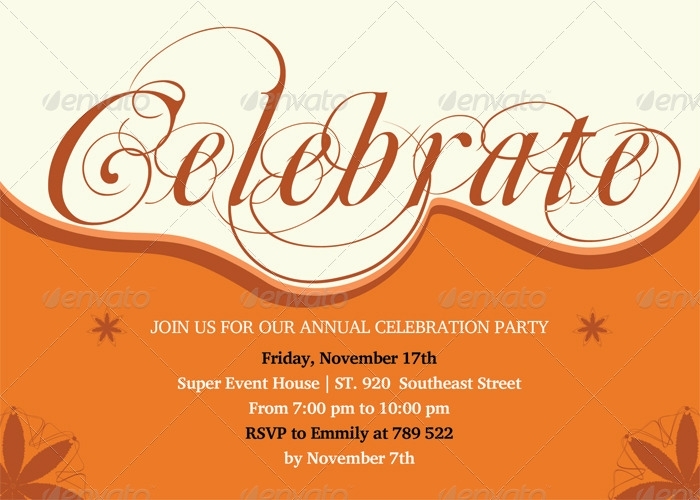 The celebration would be exciting when invitation cards are given to the people invited. 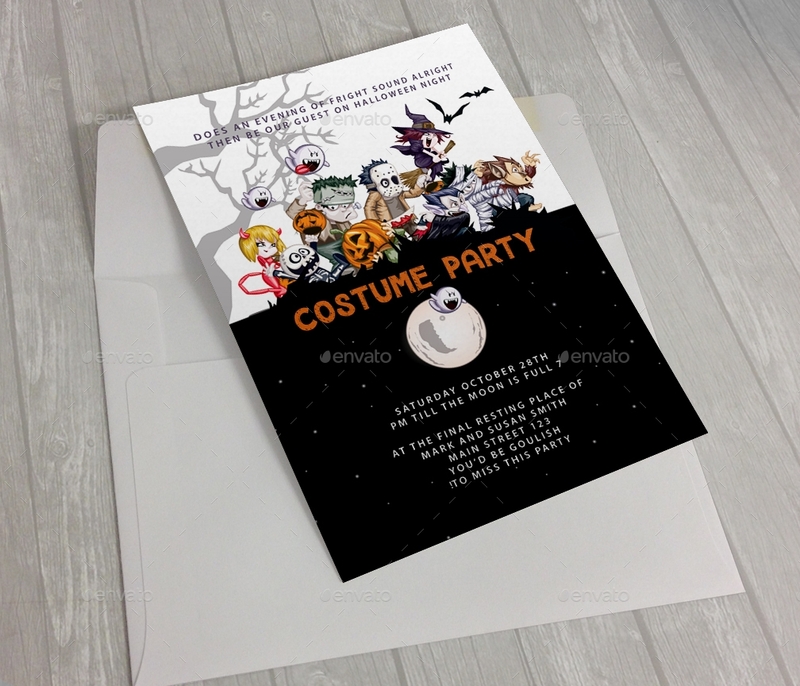 Invitation cards are also to make sure that the number of guests or attendees are catered and are accommodated. 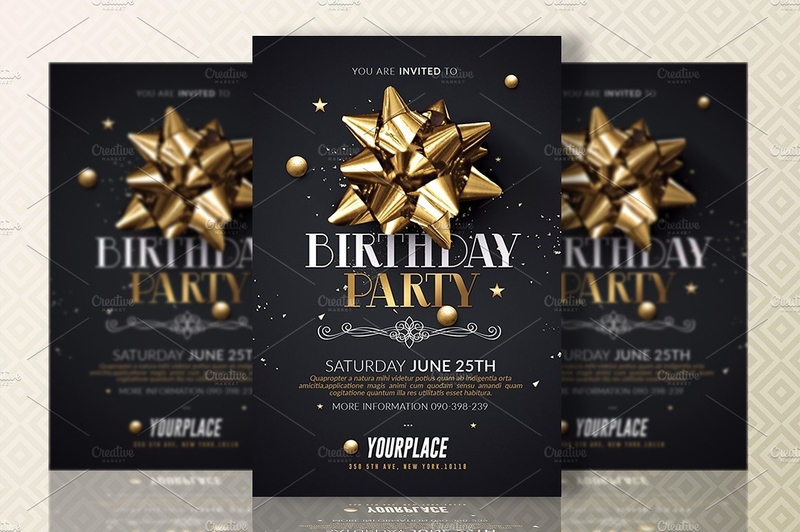 You will see below the sample birthday invitation cards which differ in the designs that were used. 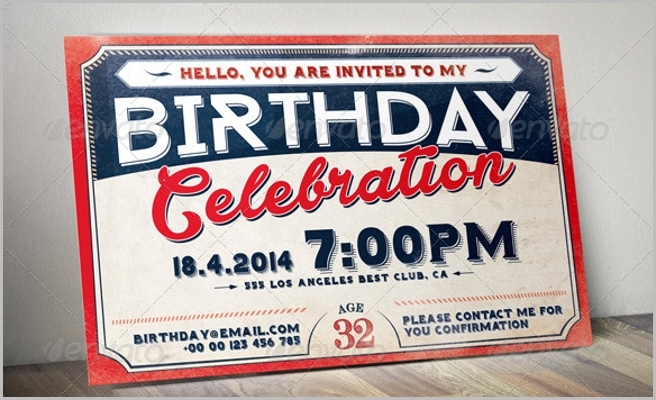 There are retro or vintage birthday invitation cards, elegantly designed, invitation card with pastel colors, etc. Graduation Announcement / Ceremony / Party. Of course, when a family member of yours have finally graduated, it is totally a relief and a great accomplishment. Send invitations to announce to your friends, family, relatives, and loved ones to join you and your family in celebrating one of the most unforgettable moments in life. Be proud and share the happiness that you feel with others. 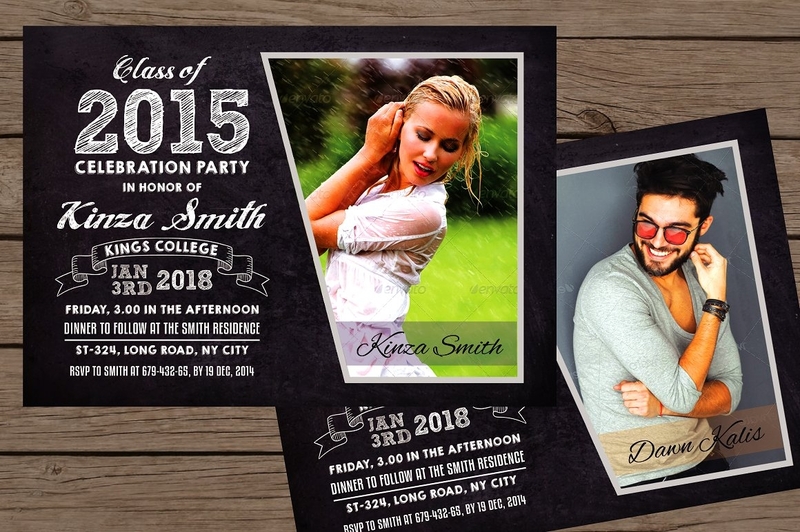 by having graduation invitation designs for you invitation card. Every wedding ceremony is special and is celebrated with the people who matters to both of the newly wed couple. 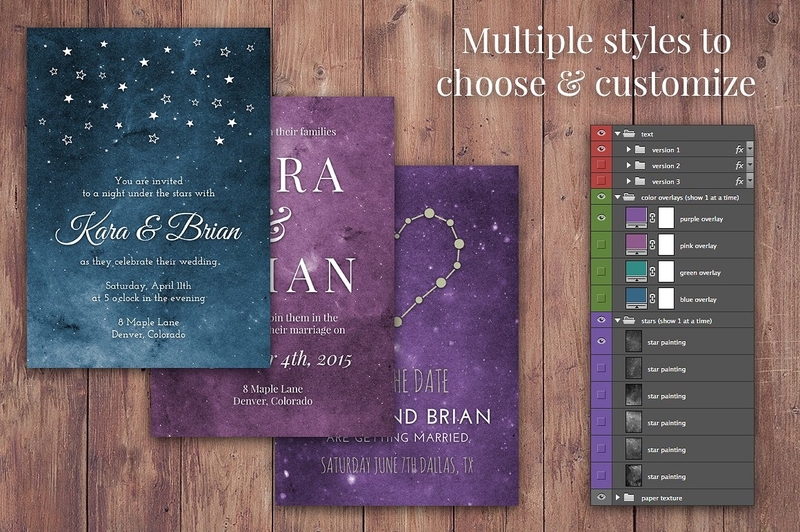 There are various designs for wedding invitation cards for couples to choose, some samples are given below. 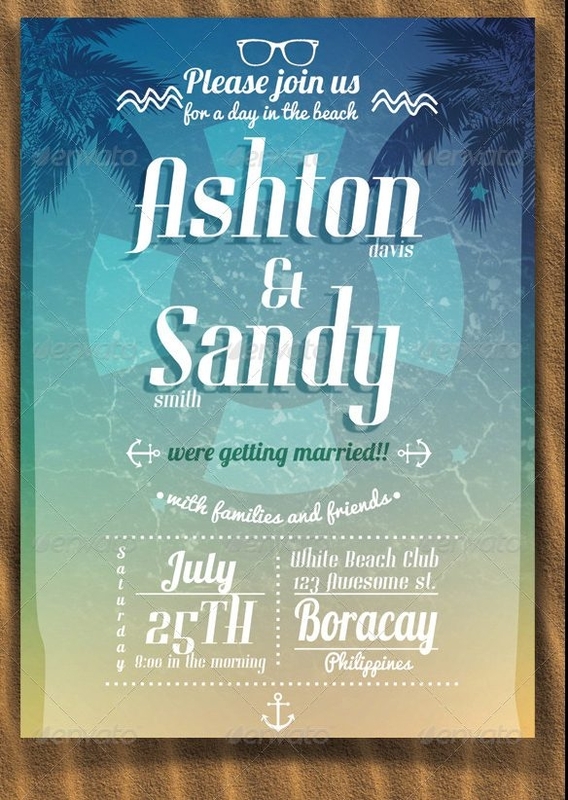 Referring to the sample below, there is a beach style wedding invitation card that would definitely be perfect for a beach wedding invitation that a couple is planning. 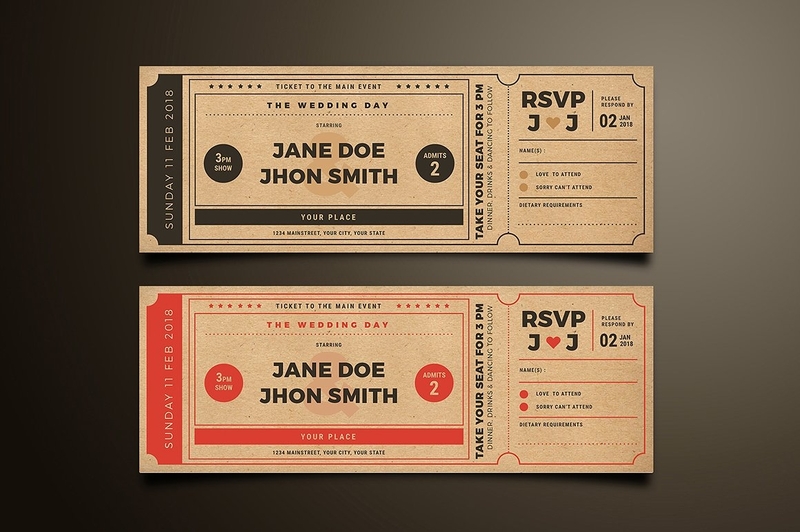 There is also a movie ticket style which is creatively made. Anniversaries are mandatory celebrated since this is to celebrate each year’s success of the growing business and / or the success of a relationship which also grows stronger. 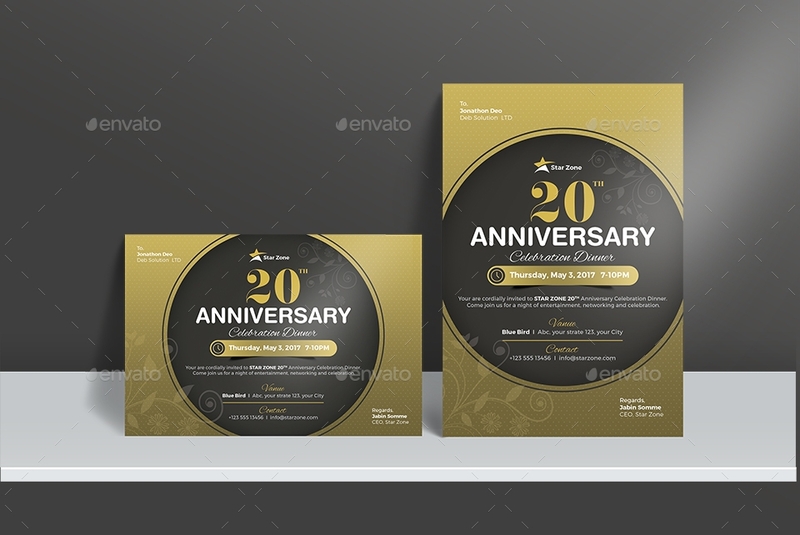 The anniversary invitation card sample given below is applicable to any anniversary there is to celebrate. 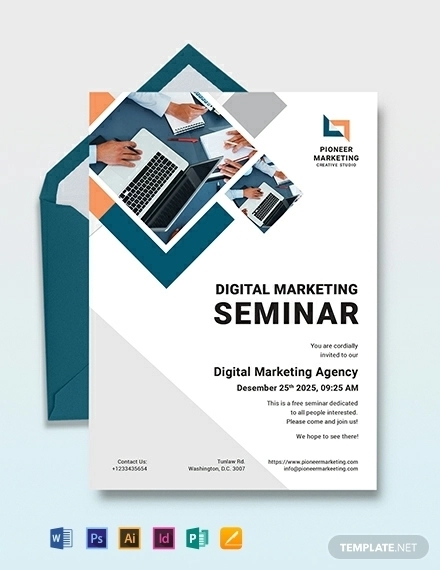 Though, designs like this is mostly used for businesses since the designs are simple yet elegant. Let the people know how grateful you are to have the most beautiful blessing in your arms. Let them join you to celebrate the welcoming of your precious little one to start his or her journey in life. 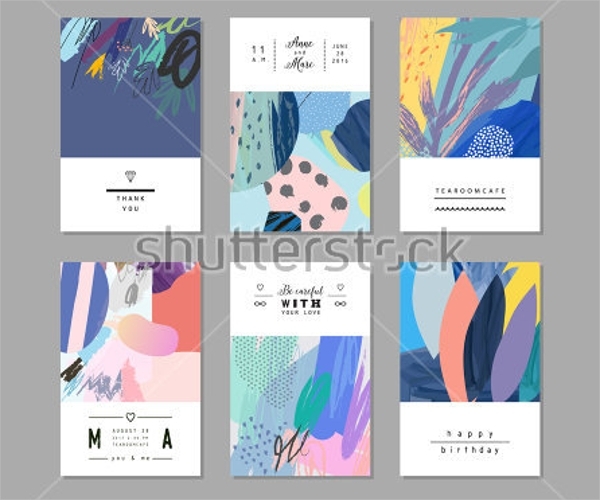 The invitation cards below differs with different styles and designs. You could use these in inviting the people to celebrate the special day for you and your family. 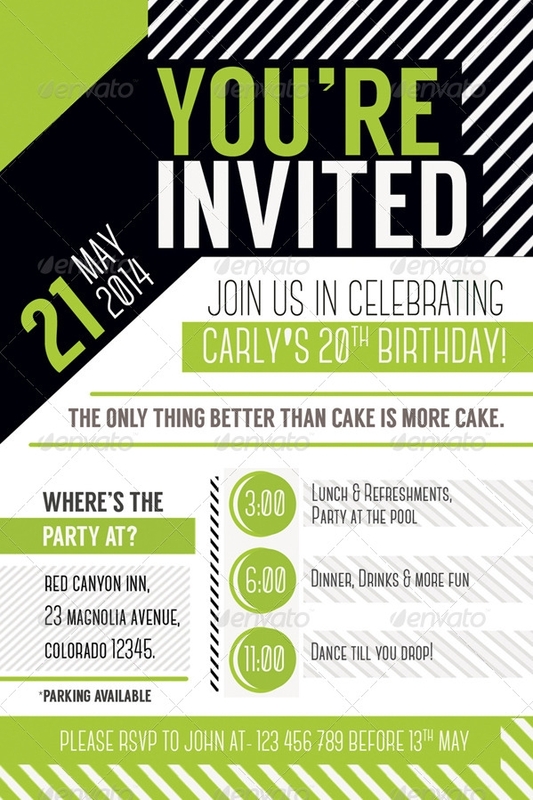 Make use of different vector graphics just like how these are used in the sample invitation cards below. 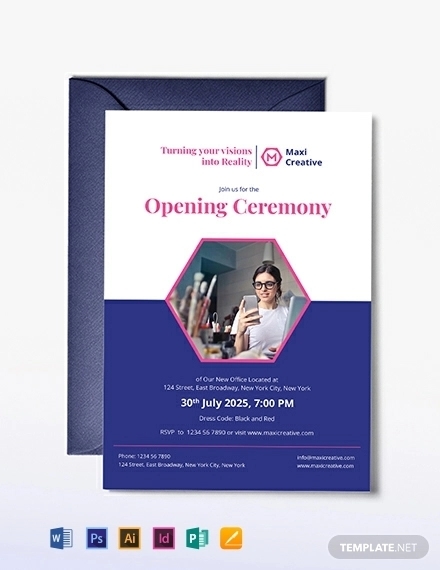 Invitation cards are not that hard to make, in fact, it does not even take much time in designing it. 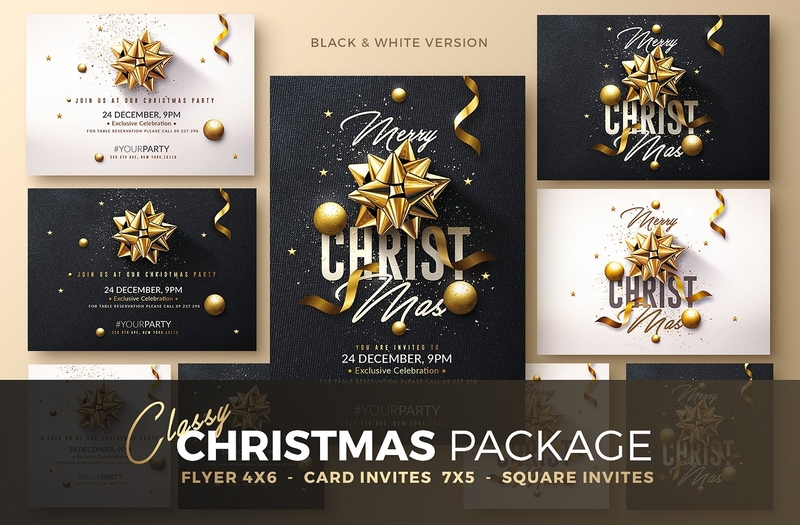 Just bring out your creative self and purchase whatever it is that suits your needs with the provided card templates in this article.